Girls cotton polo dress. 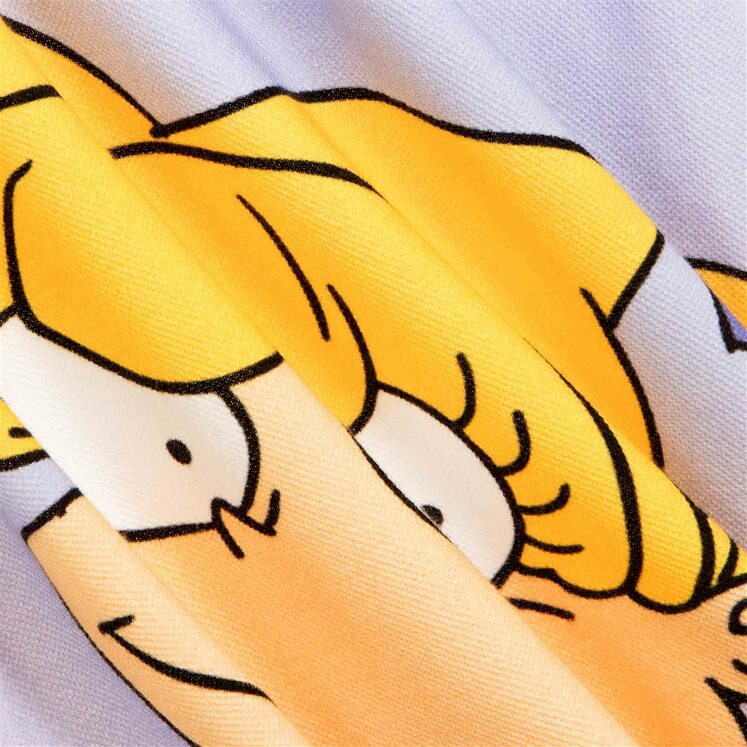 A limited edition design from Gresham Blake's exclusive collaboration with Childrensalon & Nickelodeon. 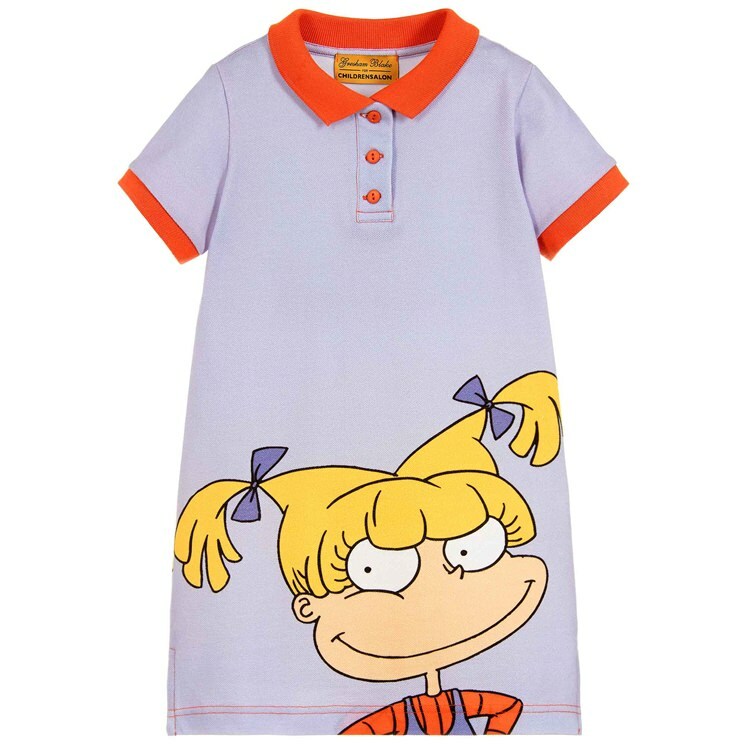 Lilac polo dress, with contrasting orange trim and buttons. 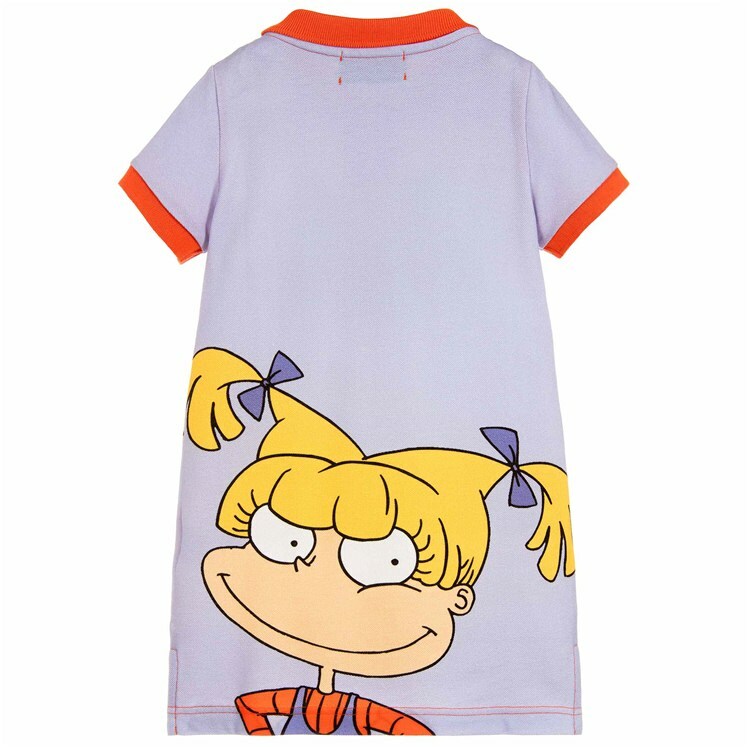 Adorned with the face of Angelica from the Nick 90's classic 'The Rugrats'. 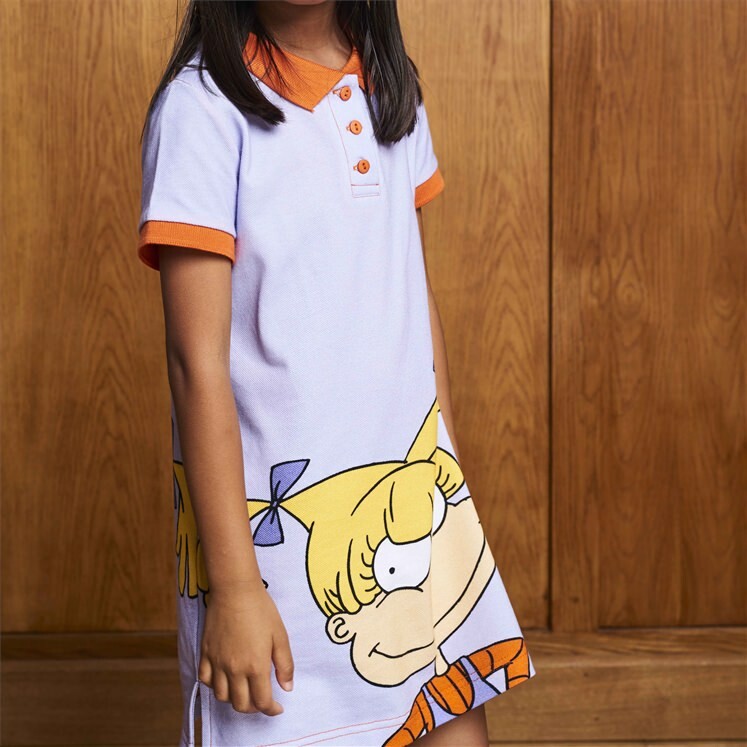 If this item has sold out, please visit www.childrensalon.com where the collection is also available.